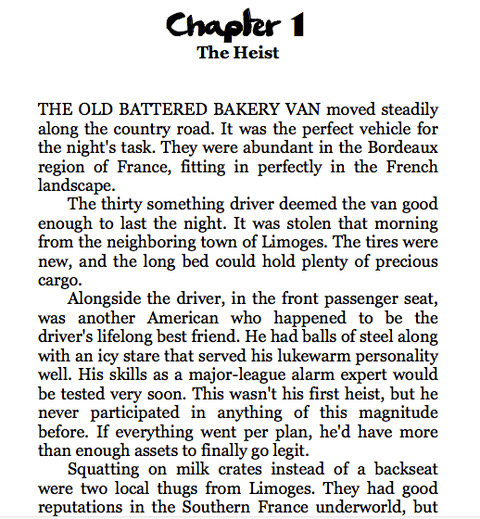 The Ambassador Art Heist was the near perfect crime just outside Paris, France. Nobody was ever charged and the only witnesses left alive seemingly vanished. Then a marque painting turns up in Miami 25 years later and the prime suspect lends no clues. Sinjin Jones is the newest CIA asset who has been assigned to work with the FBI taskforce investigating this international conflict. Fresh out of Special Forces he is eager to show his worth. Around every corner is an investigation sabotaged while the bodies stack up. The situation becomes even more difficult thanks to a mystery woman that he can’t get out of his head. Politicians and Miami socialites help force Jones off the investigation. His boss turns on him but that can’t diminish his resolve to finish what he started despite an assassin on his tail. 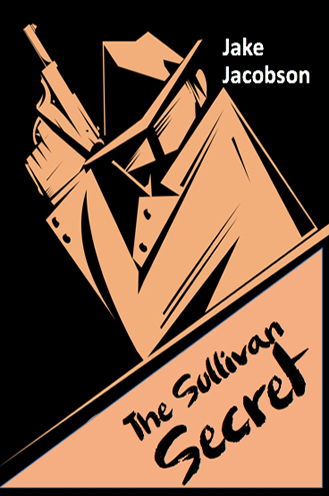 Sinjin Jones makes his way back to the vineyards of France to solve the Sullivan Secret right where it all began.